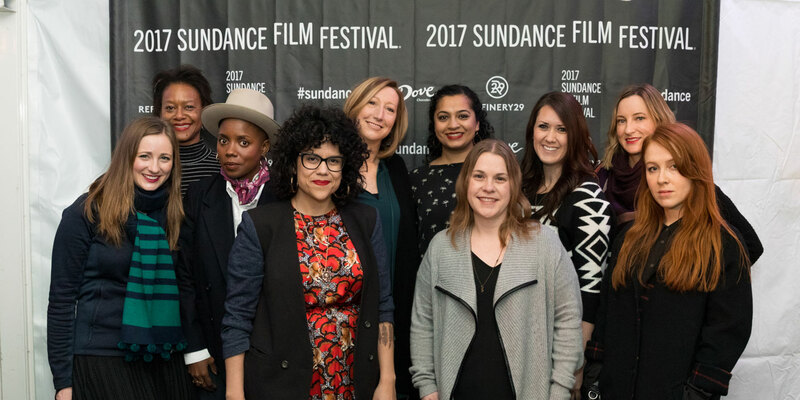 In 2017, for the very first time, LUNA awarded each Women at Sundance Fellow a $10,000 grant to help sustain them as they continue to write, direct and produce documentary and fiction films. 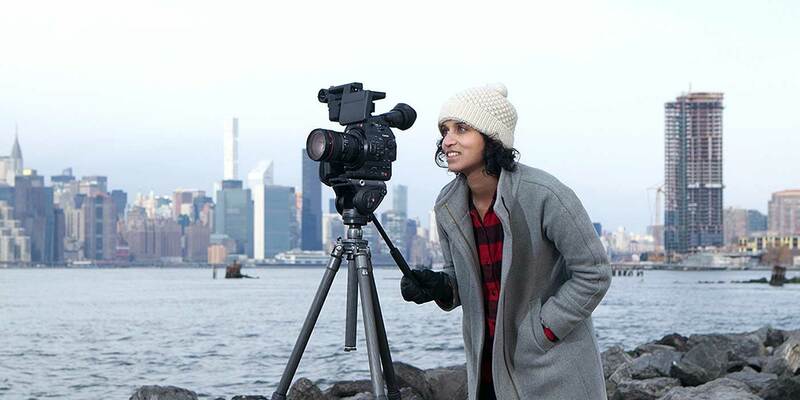 Through the support of this comprehensive Fellowship, these diverse women filmmakers are emboldened to take on the tough challenge of succeeding in a male dominated field. LUNA stands with these amazing women as they tell provocative, poignant, and brave stories that challenge the status quo. Spotlighting female filmmakers has been a part of the LUNA story from our very beginning. In 2000, we created LUNAFEST®, a film festival by, for, and about women, to address gender disparity in filmmaking. LUNAFEST supports female filmmakers and has given talented directors a platform to share their unique perspectives and stories. To date, LUNAFEST has received over 10,000 submissions, worked with over 100 female directors, and had female-directed short films viewed by more than 300,000 people across the United States. This year’s Fellowship features six inspiring directors and producers who share in their bold voice, dedication to their craft, and fierce commitment to inclusive storytelling. Laurens used the grant money to help fund her latest documentary film, Rokia: Voice of a New Generation, which follows a female musical maverick from Mali, West Africa, as she uses music to fight for women's rights in her community. Rebecca completed two films this year: And Then I Go, a feature film based on the acclaimed novel Project X by Jim Shepard, which premiered at the 2017 Los Angeles Film Festival. And 44 Pages, a portrait of Highlights magazine following the creation of the cultural phenomenon’s 70th anniversary issue, which premiered at the 2017 SXSWedu Film Program and is currently in theaters nationwide. Cecilia Aldarondo is a self-taught filmmaker. 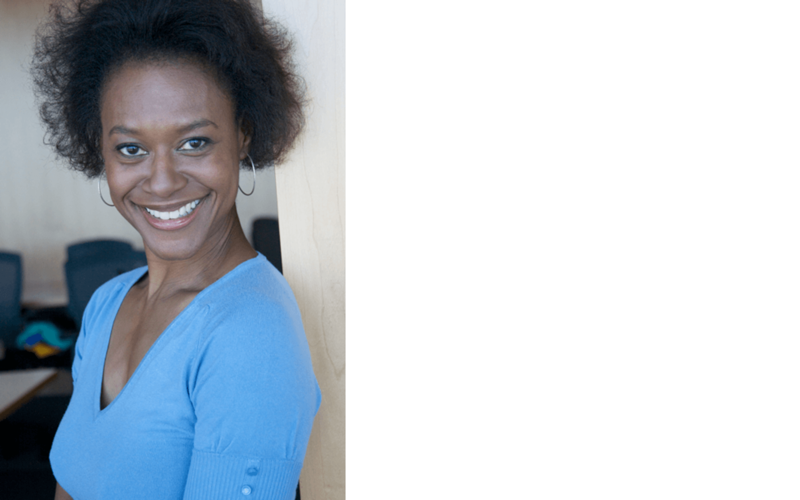 “I decided to make my first film, Memories of a Penitent Heart, when my mom found some 8mm home movies in the garage and handed them to me one day.” Her love of film surfaced when she worked at the Florida Film Festival in 2002. “I was 21, straight out of college, and I'd never met a real filmmaker before. I didn't know anything about how people made films, and I fell in love with the medium through that job," she said. With help from the LUNA grant, Elyse Steinberg was able to launch her own production company, Edgeline Films, with the same partners that brought you the Sundance U.S. Grand Jury Prize Winning documentary Weiner.. Edgeline Films is currently developing a new documentary project as well as a non-fiction series. 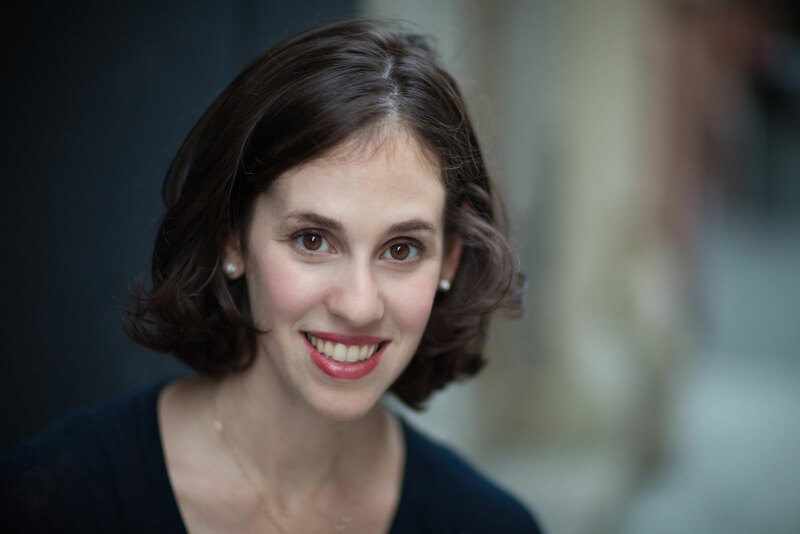 “I'm very grateful for LUNA's support, which came at such a critical juncture for me,” Elyse said. 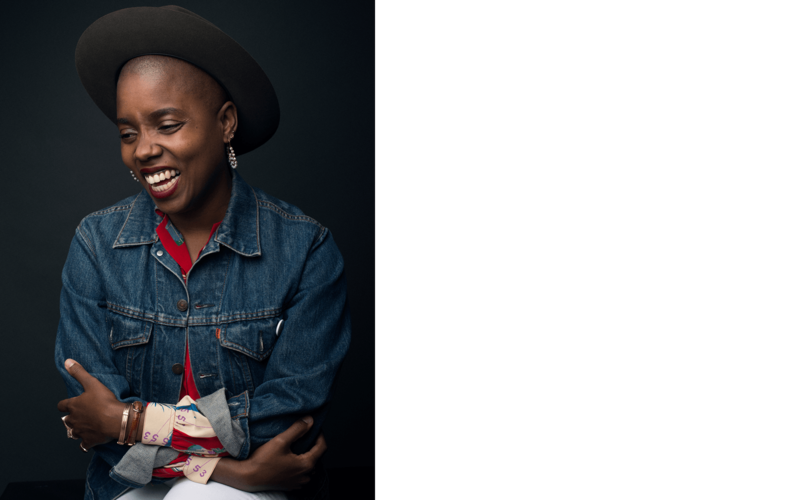 Janicza Bravo has been taking the indie film world by storm for nearly a decade. Her first feature, Lemon, premiered at the 2017 Sundance Film Festival. 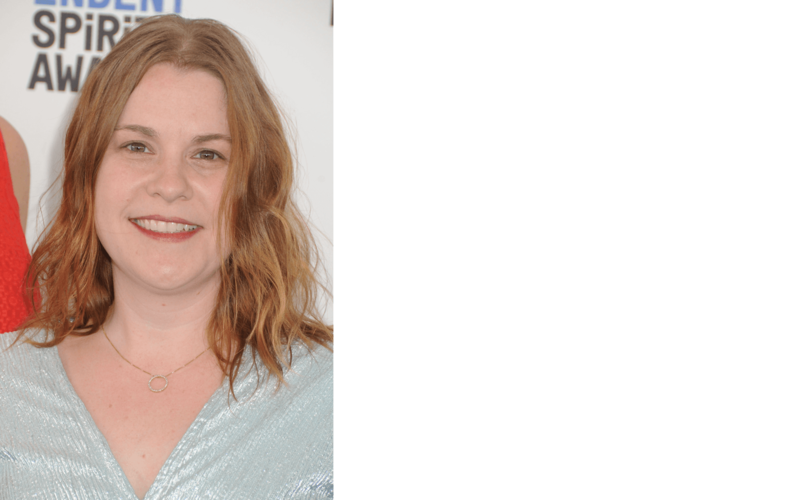 Most recently, she directed an episode of Judd Apatow’s LOVE for Netflix, and she's currently working on a feature film she describes as a "dark comedy"—the story of two American nurses who travel to Central America to make a difference. Janicza moved to the US from Panama at 13 and says that filmmaking just kind of came to her. 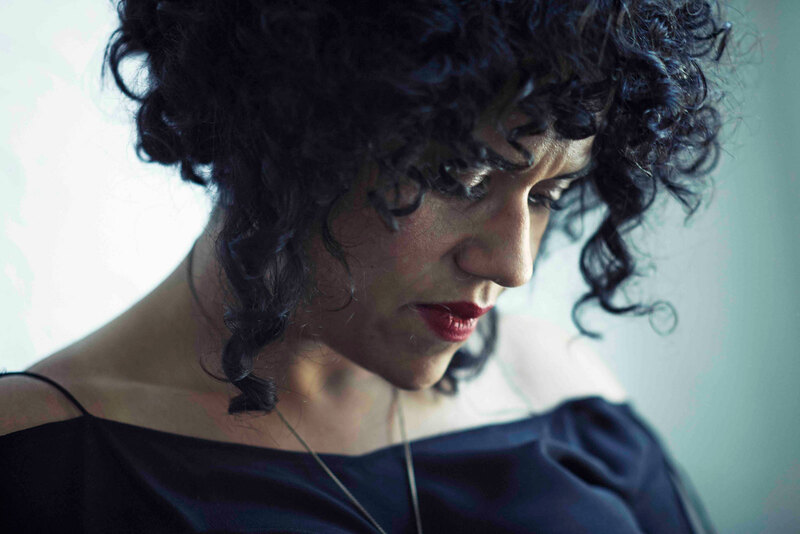 She names Maya Deren, Agnes Varda, Kathleen Collins as her female filmmaking heroes. The Luna grant has enabled Janicza to make space for herself to get creative. "I don’t get a lot of room to write freely. Unfortunately, life calls and there’s rent and feeding your dog and going to doctor's visits and car payments, so this grant has allowed me to carve out a room all my own," she said. LUNA remains committed to enhancing the representation of women in the film industry. And LUNAFEST continues to take a stand to support and raise awareness about female filmmakers and give these talented directors the opportunity to share their unique perspectives and stories. 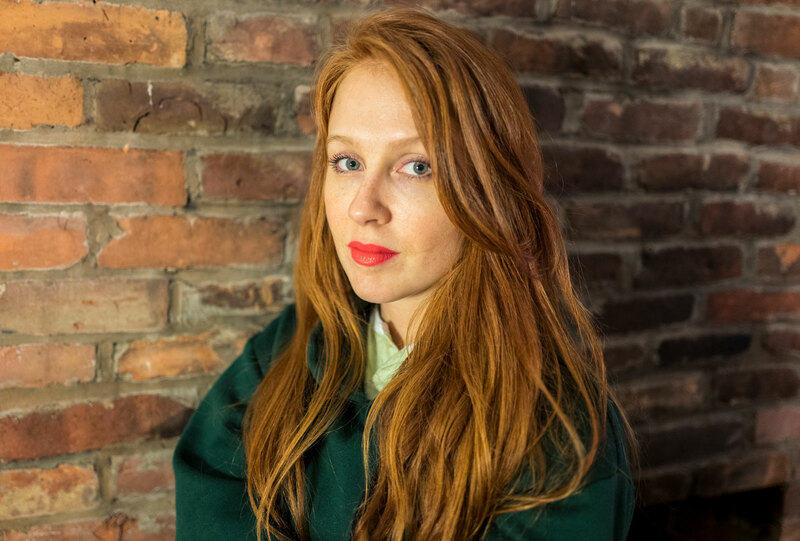 Working together with other organizations like Women at Sundance, LUNA hopes to help pave the way for the next generation of female filmmakers and bring vital women’s voices to the foreground.